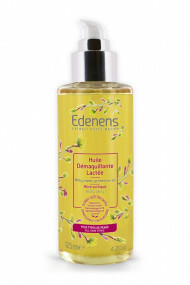 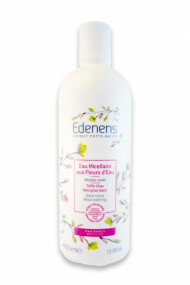 Edenens is a French brand from Sicobel Laboratory. 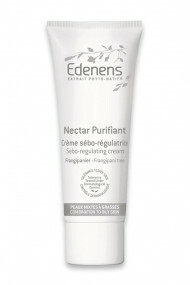 Edenens takes you to a wonderful Eden garden, where grows a luxuriant vegetation with enchanting names : Butterfly Tree, Miracle Tree, Water Clovern, White Water Lily... Edenens draws its secret it the Phyto-Native Extract, a genuine scientific innovation which boost skin's natural mecanisms to satisfy the needs of all women. 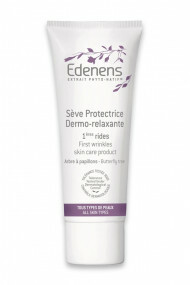 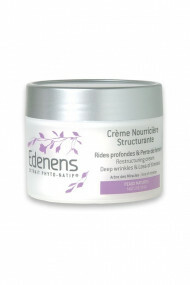 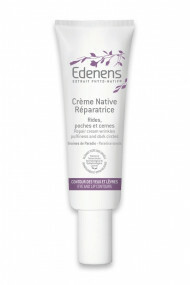 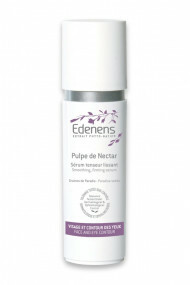 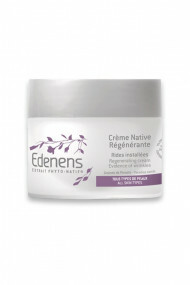 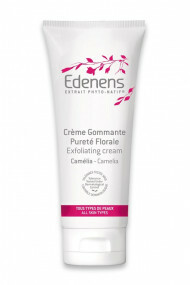 Edenens offers moisturizing, nourrishing and mattifying skincare, anti-wrinkle creams as well as body lotions and balms. Be tempted by its silky soft textures, subtle fragrances of these forbidden fruits... 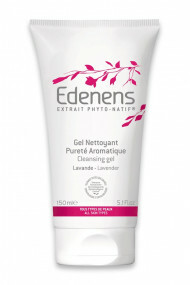 They are formulated with a great part of vegetal oils, rich in vitamins and nutrients good for the skin. 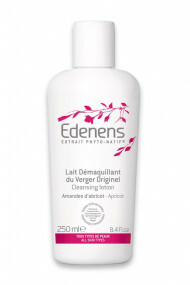 They are free from parabens, mineral oils, silicons, and are not tested on animals.